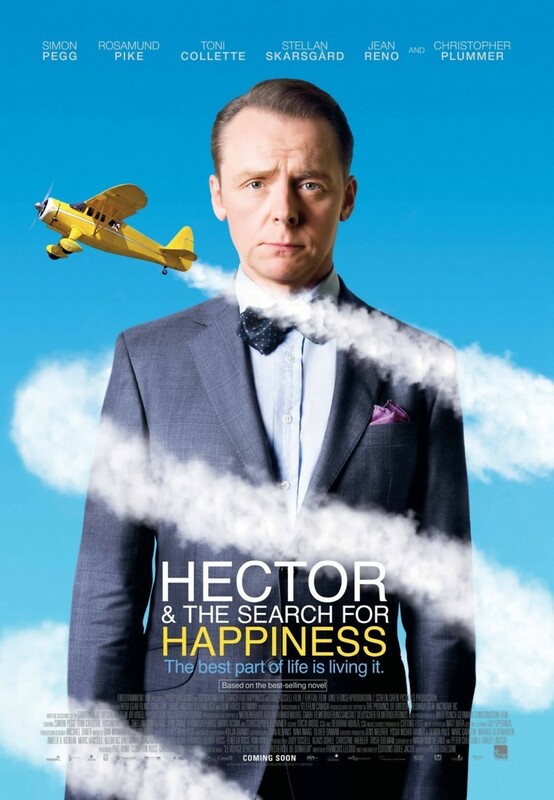 Hector and the Search for Happiness DVD release date was set for February 3, 2015. Young Hector, a psychiatrist, is good at what he does. He can read patients accurately and provides help for their various conditions. Yet, Hector knows that he is unhappy. He can't understand why he is so good at making others happy when he is so dissatisfied. Thus, Hector embarks on a journey to search for what truly brings people happiness, encountering a variety of telling adventures along the way. Hector's inspiring mission is more than a vacation, it's a journey into the very fabric of human nature.